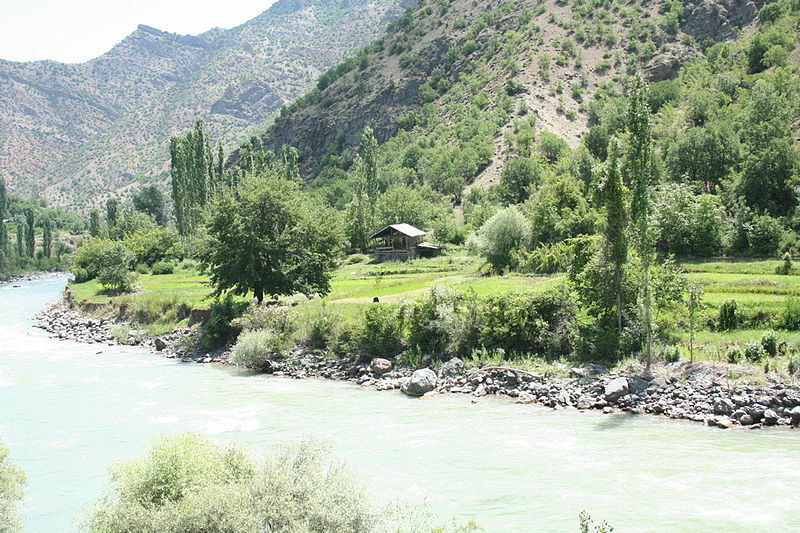 The proposal for the construction of a dam on the Coruh River near Yusufeli, in the Turkish region east of the Black Sea, generated much controversy. The project called for the construction of thirteen dams for hydropower generation; two have already been built and two others are under contruction. Project Details The project called for the construction of thirteen dams of which two have already been built. The Yusufeli Dam is one of these and is expected to generate 540 MW. Pathways for conflict outcome / response The project is still planned to be executed. Development of Alternatives They do not want the construction of the dams. Why? Explain briefly. Despite the fact that the British company Amec left the project, as a result of the campaign against the construction of the Yusufeli dam by Friends of the Earth, the Government insists in implementing the project.